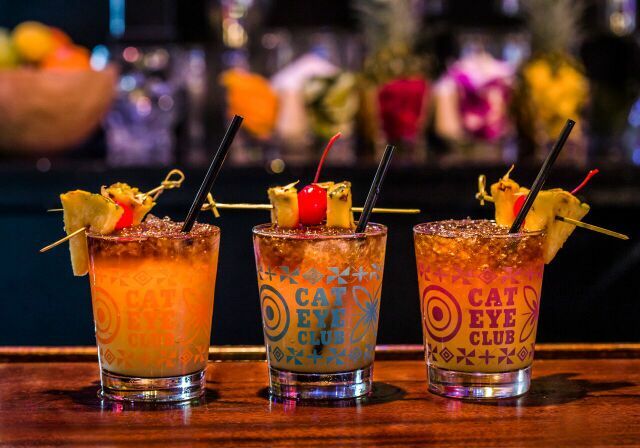 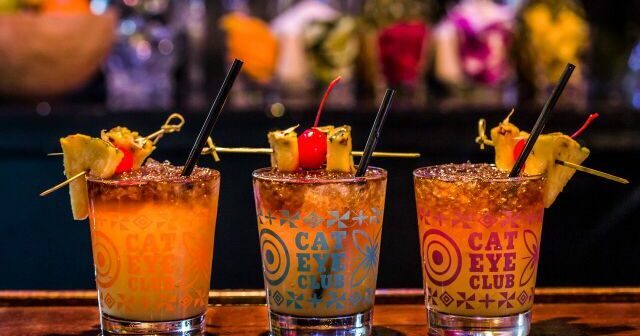 Indulge in festival cocktails at Cat Eye Club, East Village’s tiki bar. 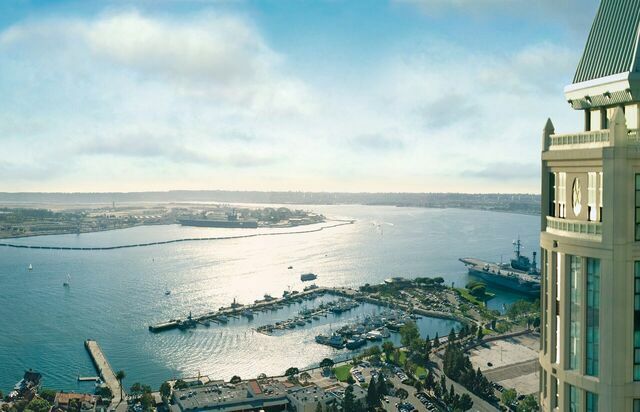 It’s nearly 2018 and San Diego has a variety of ways to ring in the New Year. 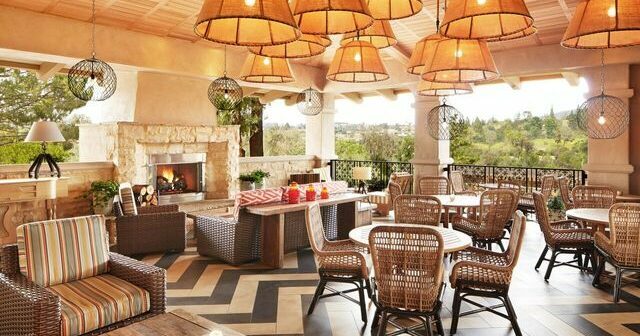 Check out our roundup of the best San Diego New Year’s Eve dinners, parties and New Year’s Day dining. 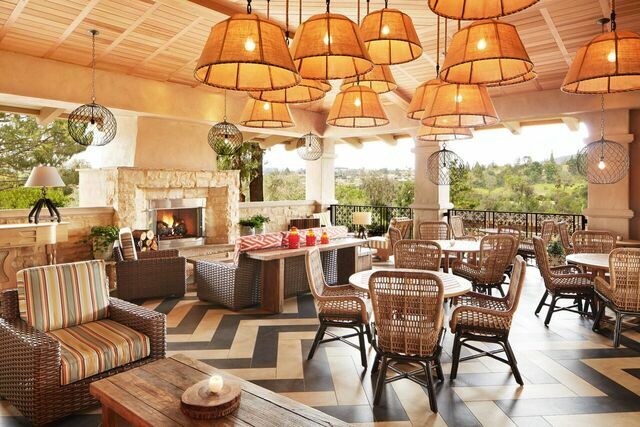 Enjoy a celebratory three-course meal while soaking up stunning views in Rancho Bernardo. 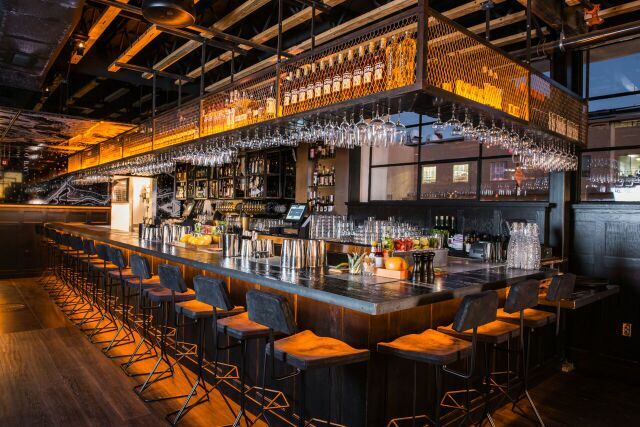 Spend your NYE in Kettner Exchange’s sleek, clean space. 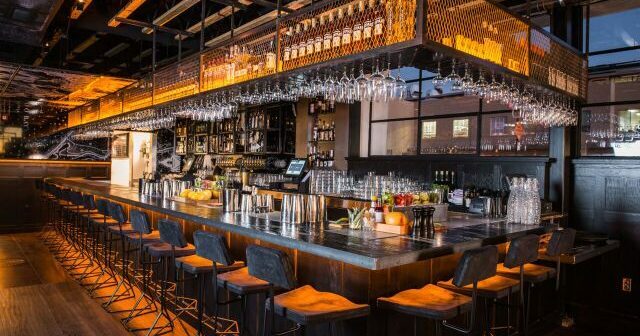 Wear a tuxedo for a free bottle of Champagne. 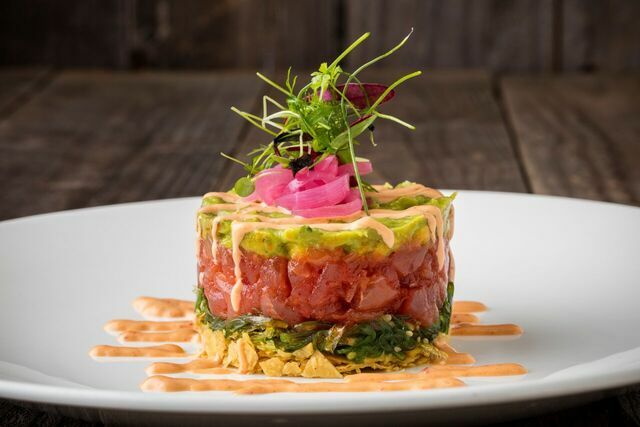 Red O’s NYE menu features dishes created exclusively by executive chef Seth Vider. 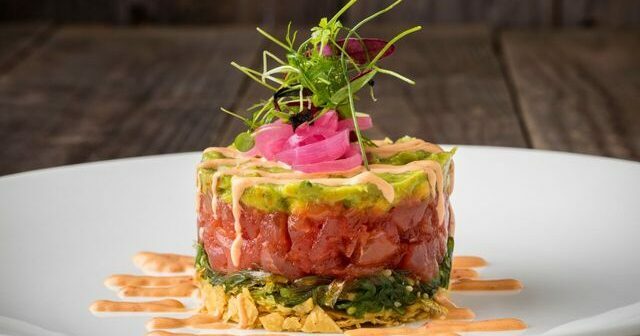 Hotel Republic, the newest downtown hotel addition, will play host to Bond Ball 2018. 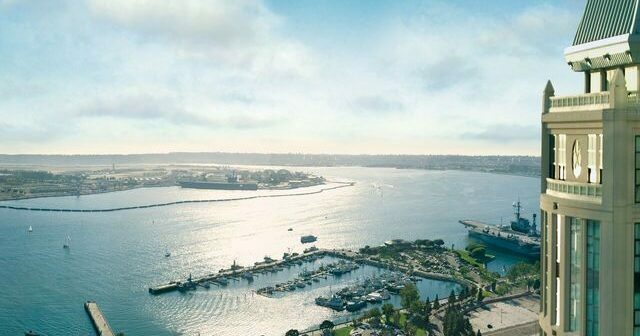 View fireworks from 40 stories above San Diego Bay at the Top of the Hyatt. 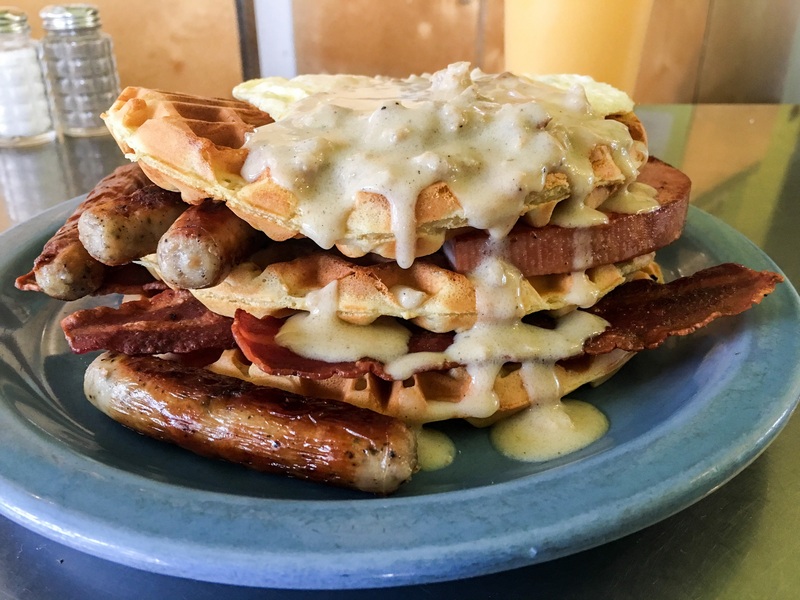 Step up your breakfast game with Cafe 222’s “Stack of Shame,” available on New Year’s Day.